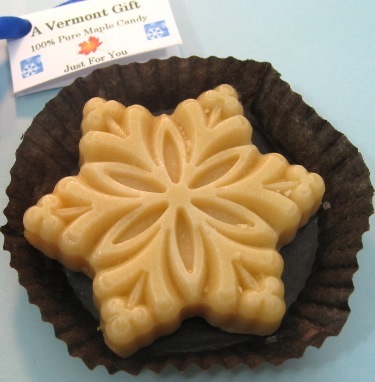 This is the maple sugar candy shape that our customers order the most of in our store, throughout December, but it also makes a wonderful Vermont gift all winter long. 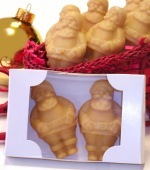 A wonderful stocking stuffer also! The candy is individually boxed, so it's easy to ship, works well as a stocking stuffer, and makes a fun gift for co-workers, your postman, doctor, teacher, etc. 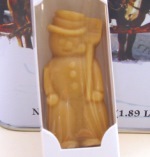 If you've never enjoy melt-in-your-mouth Vermont maple candy before, start here! Made from pure Vermont maple syrup. You won't be disappointed. 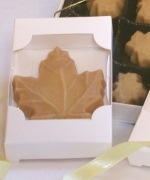 Click on the maple snowflake image for larger view of candy. *Gift tag not included.